Ron and Maggie Tear Photography: Finnish Dawn. Another from this memorable trip. Cold and clear. Beautiful. 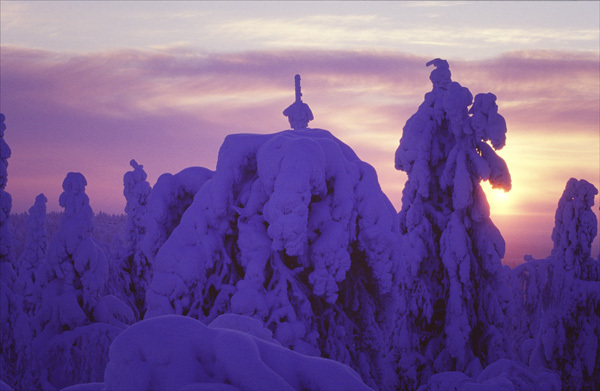 Finland, Olou, Arctic circle, Europe.